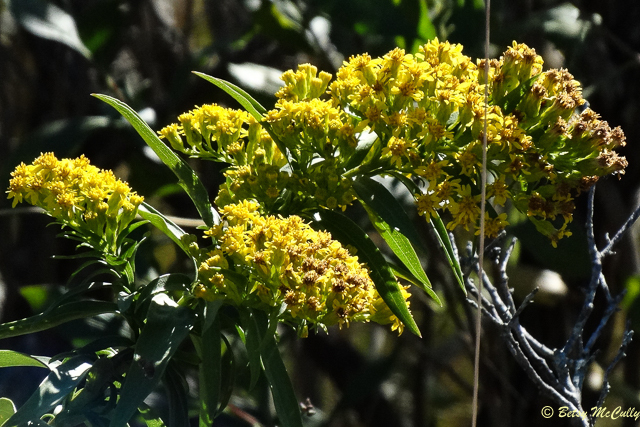 Sweet Goldenrod (Solidago odora). Asteraceae family. Native. Dry woods, openings, sandy soil. Long Island, 2016.